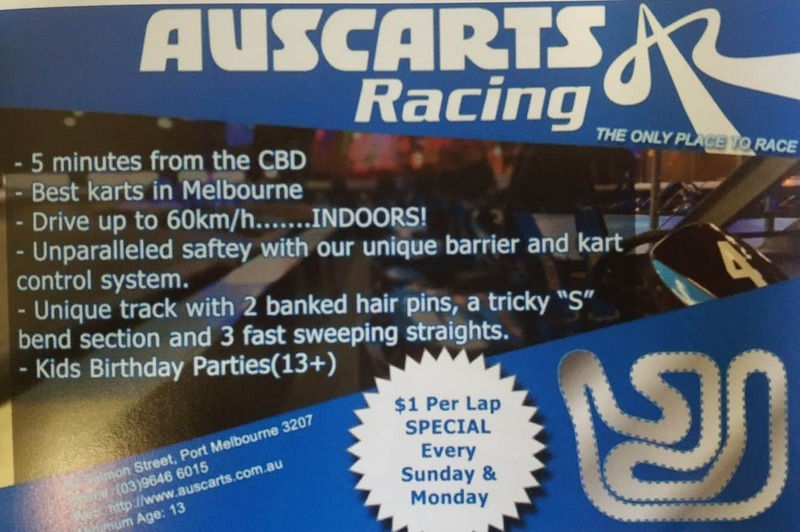 Auscarts Racing aptly describes itself as ‘the only place to race’. If the experience here is anything to go by, then this venue certainly lives up to its name. For enthusiastic go karting enthusiasts the design of the state-of-the-art indoor go kart makes the experience worthwhile. 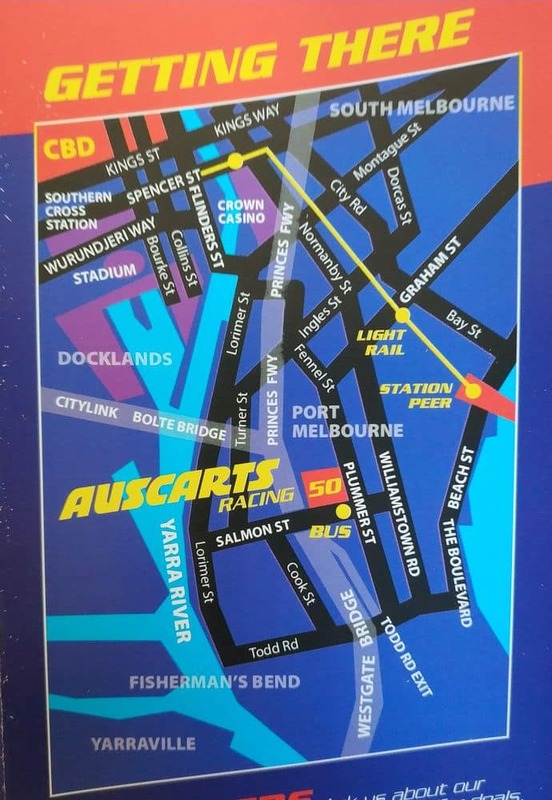 Conveniently located in Port Melbourne, the racing circuit has excellent grading, a pit lane bridge as well as sunken corners for the ultimate racing experience. In addition to these, the circuit has long straights and fast sweepers coupled with four hairpins in total that ensure visitors enjoy the racing experience of a lifetime. You can always enjoy the Arrive and Drive option that allows you to take personal control of your professional kart with speeds of up to 60 kmph. Charges for this option are categorised depending on the duration of the race. Alternatively, settle for race packages that are provided to suit large groups. These packages have a number of advantages that include race times on a large scoreboard as well as exclusive use of the track. Other attributes include race commentary, music tailored to suit your preferences as well as print outs of the different races. Auscarts is also an excellent venue for conferences and events. It adds a special touch to functions such as bucks and hen nights. It is also ideal for birthday parties and corporate events, you just need a minimum of 8 people. Once you get your group together, up to 14 people can ride on the track at one time. Riders need to be minimum of 13 years of age in order to drive and all minors must have a parent or guardian read and sign the ‘Minor Indemnity Form’. The carts karts can hold patrons weighing up to 145kg. Make sure you book well in advance to avoid disappointment.